September 20th 2018 EFITAM become FREGATE AERO. FREGATE AERO is located in a modern 5500 sqm plant in the Rhône valley with close connection to multi-mode hubs and Valence TGV (High Speed Train) station. 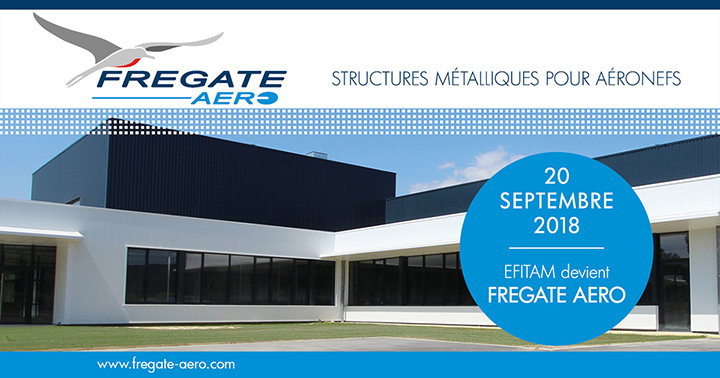 FREGATE AERO employs over 200 people dedicated to making our company focused on all advanced metal-based technologies. 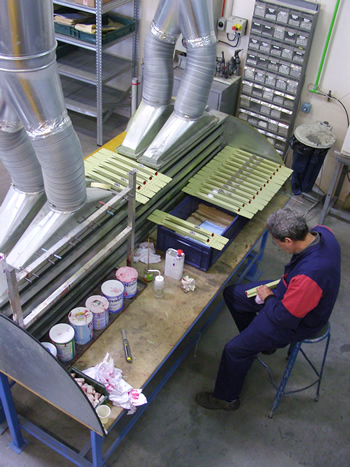 FREGATE AERO is EN9100, ISO 9100-certified company handling a large range of customer-approved processes. 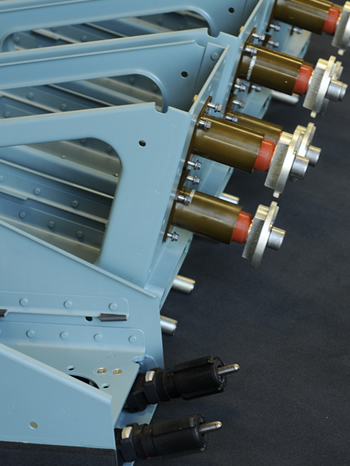 FREGATE AERO provides one of the most attractive offer in thin sheet metal work, metal cutting and forming and machined parts constituting metal subassemblies for aircrafts : fuselage components, welded tubular parts, piping work, electric and electronic housings. 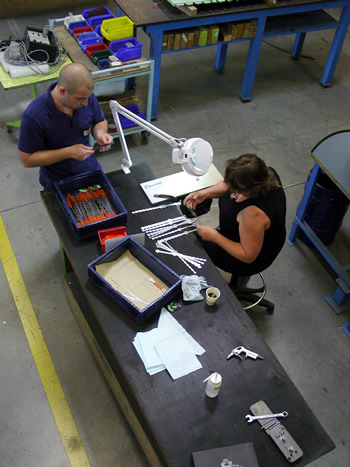 FREGATE AERO keeps improving its know-how as well as workers’ skills. Every year we add a couple of new manufacturing processes. An 8-axis lathe / mill combo machine and pipe bending equipment were added to our list of services in 2014. In 2015, we added manufacturing of class-1 parts as well as a 5-axis laser cutting / welding equipment. In 2016, a 3.5m long capacity light alloys furnace has been added and AMS type certified. 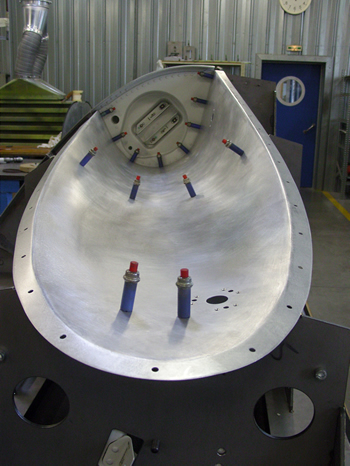 FREGATE AERO focuses on its ability to integrate outsourced parts and components. 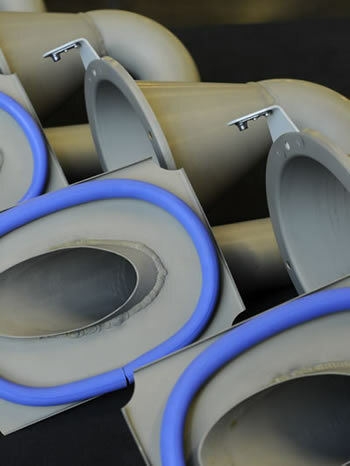 Partnership is developed to produce subassemblies made from composites. FREGATE AERO implemented Lean Manufacturing to match on going demand for change from its customers. La Voulte facility: 4200 sqm with a potential of over 10.000 sqm.